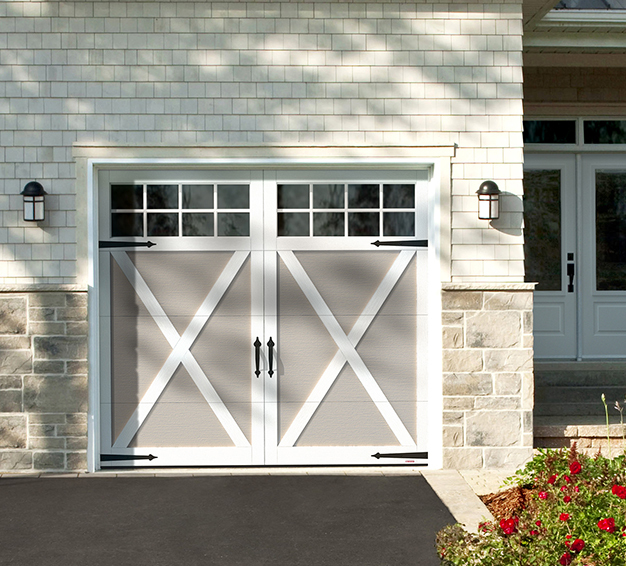 Should you get a wood or a metal garage door? 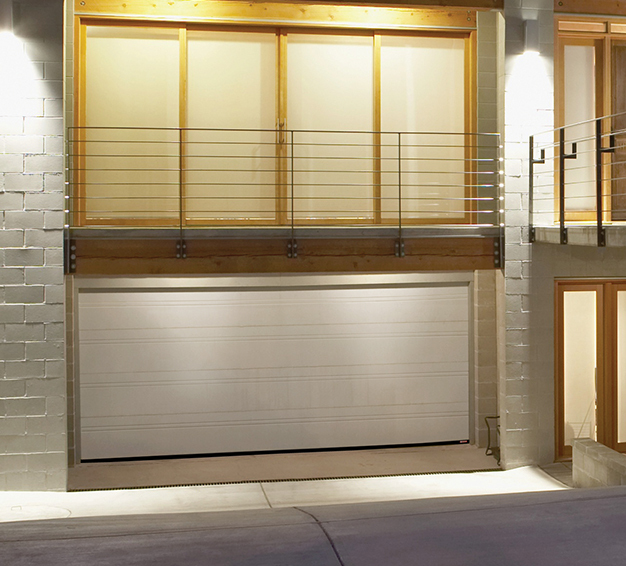 Certainly, a custom-built wood garage door conveys warmth and prestige, but did you know that the same characteristics are available in high-quality steel garage doors? 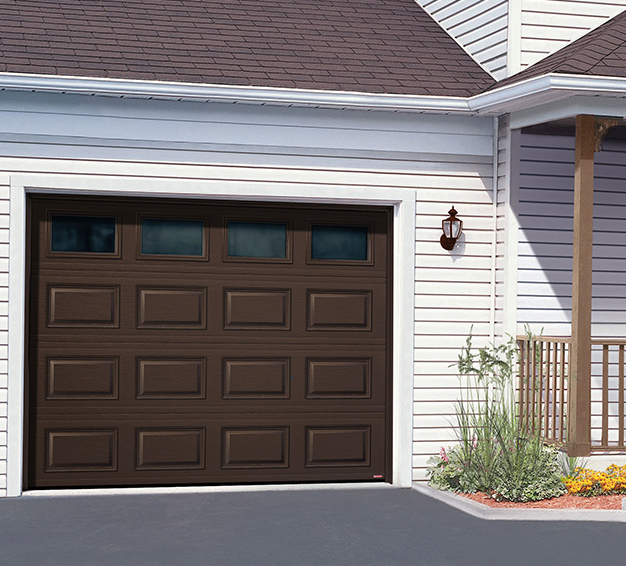 Garaga steel door models exhibit elegance and charm, and are available with a woodgrain finish. 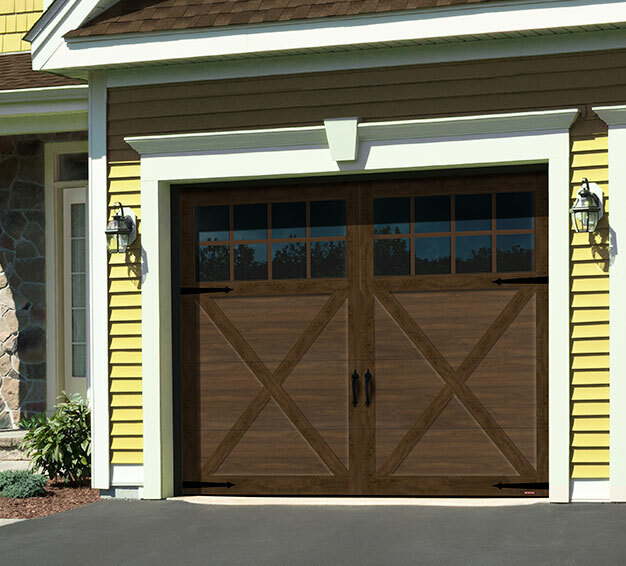 Wood garage doors require regular maintenance (applying varnish every two years) to protect them from harsh weather conditions. 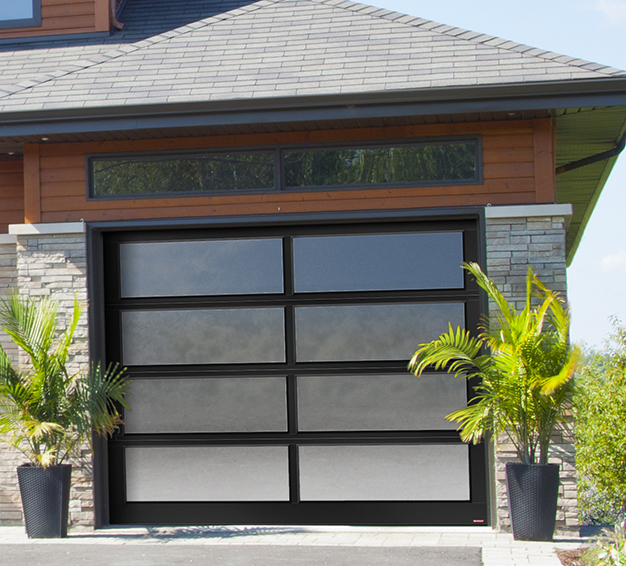 Steel or aluminum doors, on the other hand, especially those insulated with polyurethane foam, last much longer and require less upkeep. 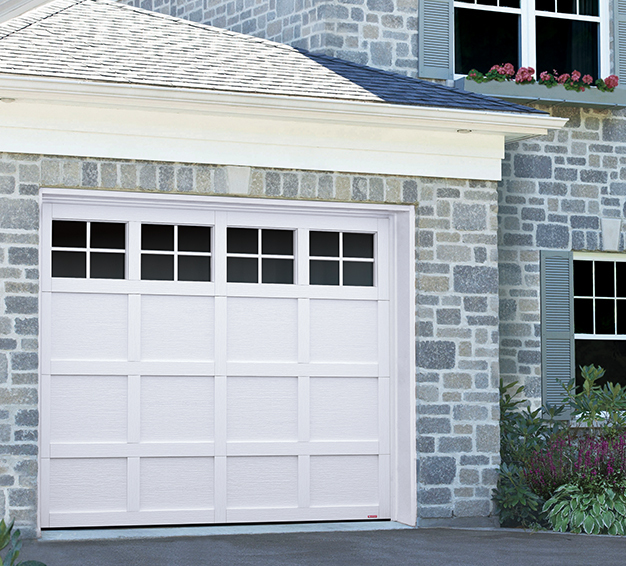 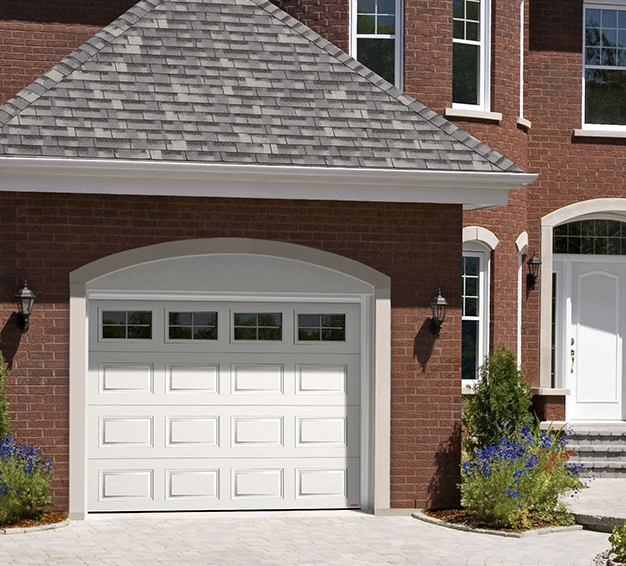 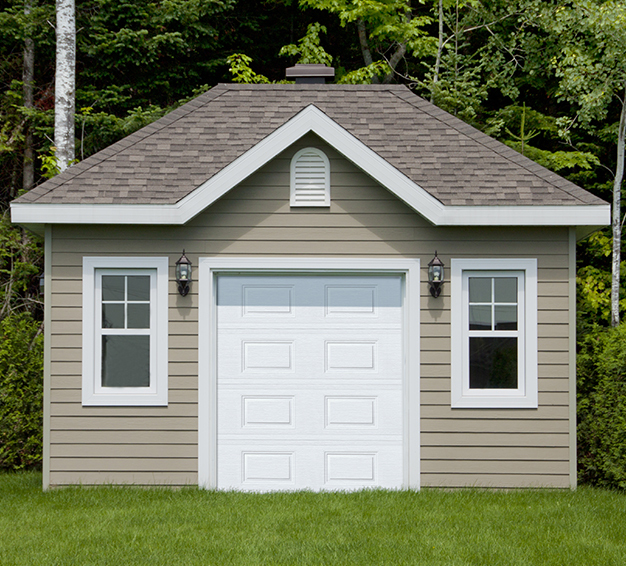 Metal garage doors are made with oven-baked polyester paint and are available in a variety of colors. 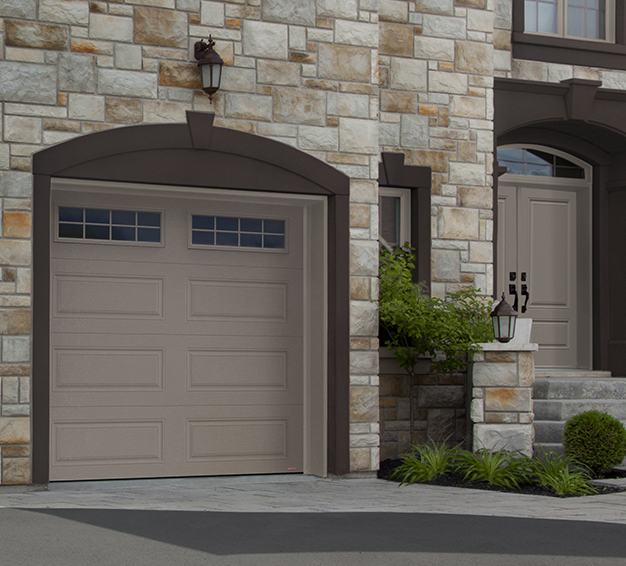 Using a paint that has been heated at a high temperature ensures a finish that is much more durable than paint that has been applied by a brush or roller. 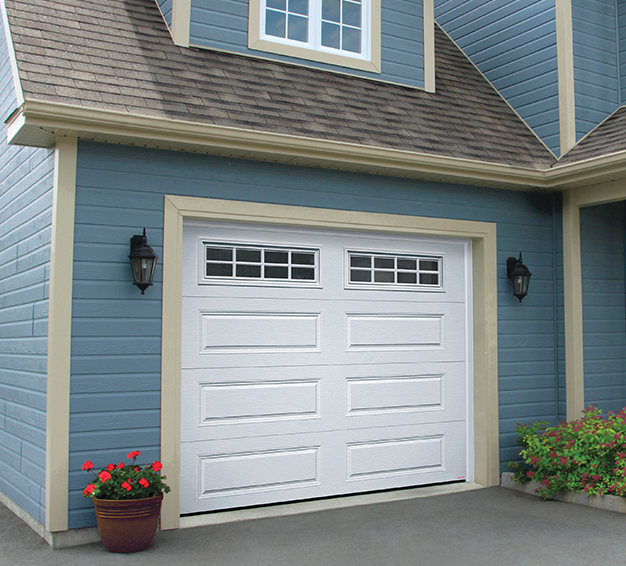 Baked-on paint lasts much longer and is more resistant to bad weather than regular paint, which is why we recommend it for optimal results. 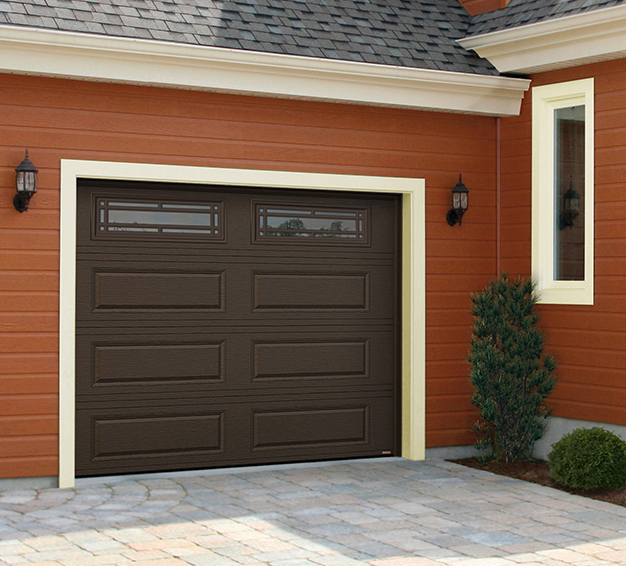 If you are looking for a specific color that is not included in Garaga’s palette, you can rest assured that your door can easily be repainted to your liking by our specialized workers, a service provided by DSI North Door Systems in Salem, MA.